Over the past few weeks we’ve been hearing rumors about an upcoming Sony smartphone that features a high-resolution 13-megapixel camera and we don’t have a name for the phone besides the cryptic sounding “LT28at“. But according to the latest trademark registration from the company, Sony Ericsson has submitted an entry for a mobile phone named “Xperia Ion”. Could this be the name of the alleged superphone? 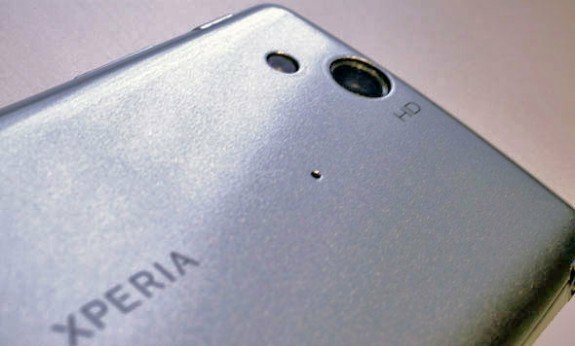 It’s no surprise that Sony Ericsson is sticking with the “Xperia” name – it’s already been established as the manufacturer’s Android line, (like the Galaxy line for Samsung), so a phone named Xperia Ion makes sense. The phone is touted to have a 1.5GHz dual-core processor, 4.5″ Reality display (720 x 1280), a 13-megapixel back-illuminated camera sensor with LED flash, and a 720p front-facing camera (for HD video calling). The phone could possibly be revealed at CES in just a few weeks, though a later Mobile World Congress debut isn’t out of the question either – provided this superphone turns out to be more than just rumors. Stay tuned for more details. Next articleSamsung Galaxy S III Coming In February 2012? Mobile World Congress 2012: what to expect from Sony?